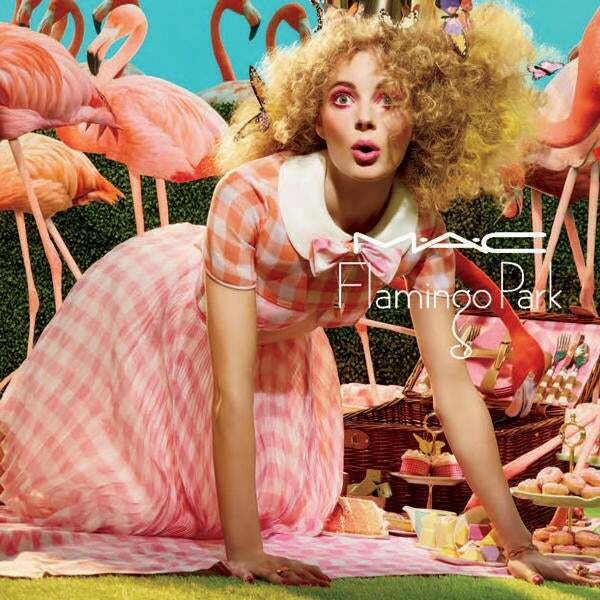 You are invited to a fun-filled, spring-time event celebrating the M∙A∙C Flamingo Park collection. The festivities will feature live multi-dimensional performances, picnic-themed stages, topiary sculptures, theatrical croquet games and whimsical makeup applications done by talented M·A·C Artists. The M·A·C Flamingo Park collection lets you plunge into the punchy pleasures of pink in a freshly made batch of scrumptious colors that let you have your cake, and wear it too. Glisten pretty on a sunny day with Powder Blush, a fun way to bring delicious color to your cheeks. Paint it pink and get your just desserts anytime, but be ready to share! The event is free and open to the public. Guests interested in having their makeup done may schedule an appointment by calling 702-734-0129 no later than Thursday, Feb. 11.